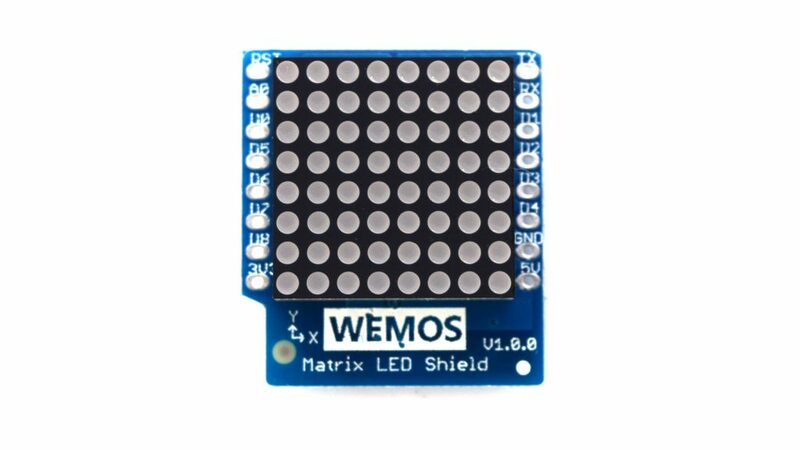 In this article we look at five Wemos shields and will have examples of their usage. 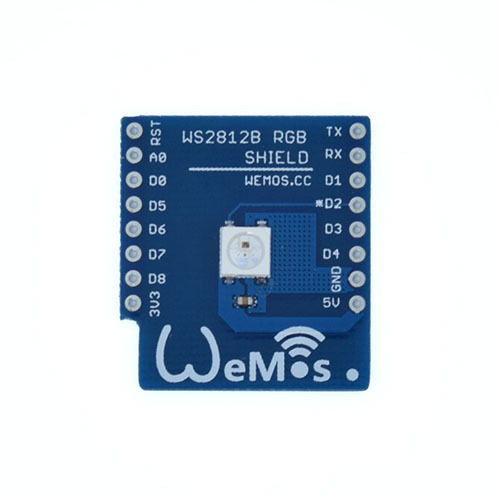 The Wemos mini is my favourite development board for the ESP8266 microcontroller. The shields we are looking at are the PIR Shield, Ambient light Shield, WS2812B RGB Shield, SHT30 Shield and the Matrix LED Shield. A passive infrared sensor (PIR sensor) is an electronic sensor that measures infrared (IR) light radiating from objects in its field of view. They are most often used in PIR-based motion detectors. 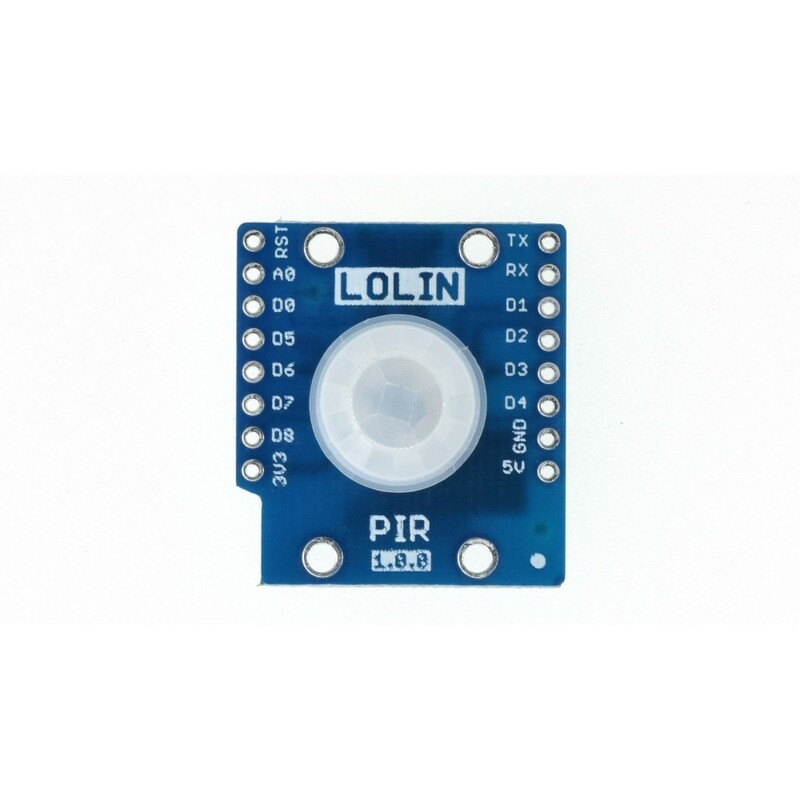 A PIR-based motion detector is used to sense movement of people, animals, or other objects. They are commonly used in burglar alarms and automatically-activated lighting systems. Very simple stuff here, we will output via the serial monitor. 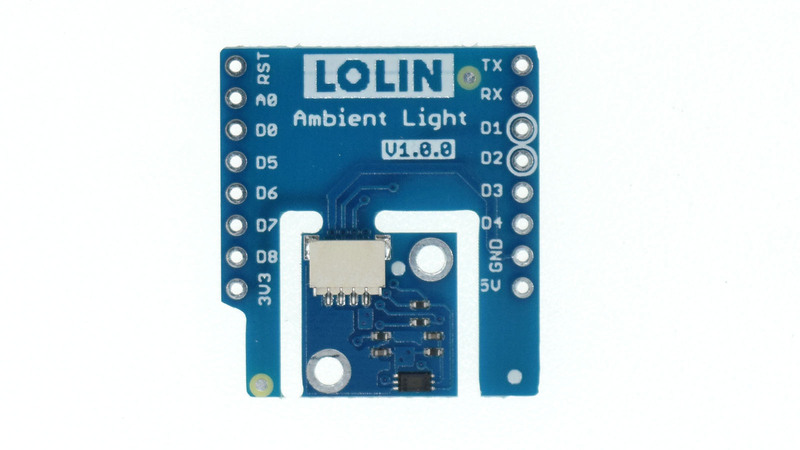 The BH1750FVI is an digital Ambient Light Sensor IC for I2C bus interface. This IC is the most suitable to obtain the ambient light data for adjusting LCD and Keypad backlight power of Mobile phone. It is possible to detect wide range at High resolution. ( 1 – 65535 lx ). 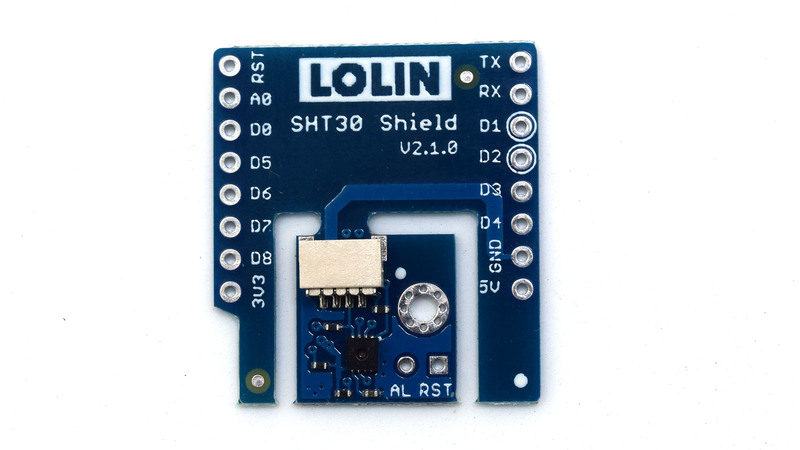 This time we look at the SHT30 shield from Wemos. The new digital SHT3x humidity sensor series takes sensor technology to a new level. As the successor of the SHT2x series it is determined to set the next industry standard in humidity sensing. The SHT3x humidity sensor series consists of a low-cost version with the SHT30 humidity sensor, a standard version with the SHT31 humidity sensor, and a high-end version with the SHT35 humidity sensor. The SHT3x humidity sensor series combines multiple functions and various interfaces (I2C, analog voltage output) with a applications-friendly, very wide operating voltage range (2.15 to 5.5 V).